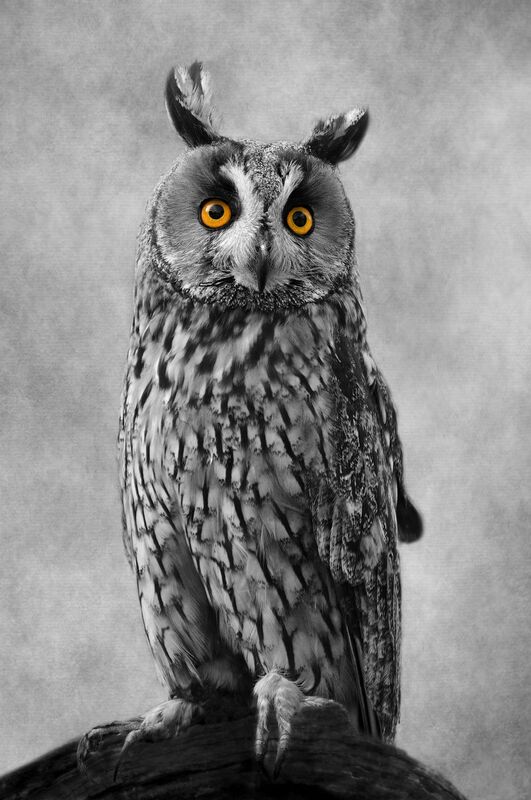 This is the black and white version of this beautiful Owl. As you can see I have left the eyes in their natural colour because to me they are the main focal point of this beautiful bird. 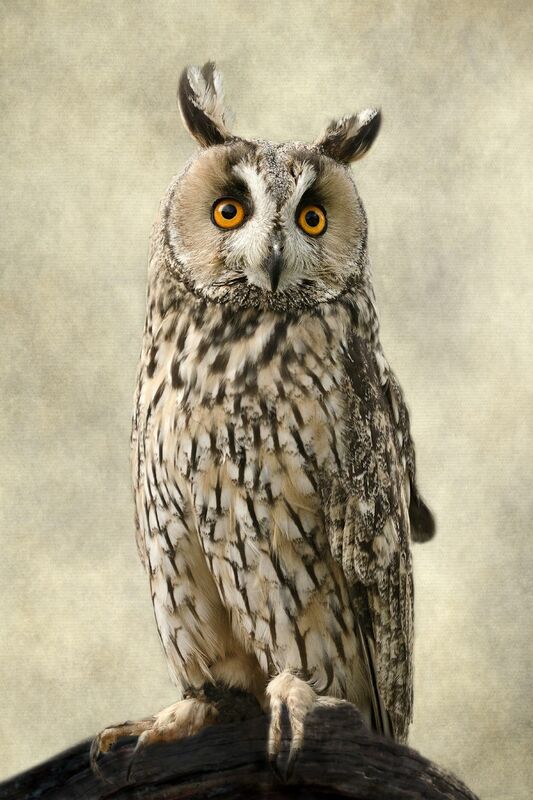 The Long Eared Owl or Asio Otus by it's Latin name. It is found in Europe, Asia and North America. 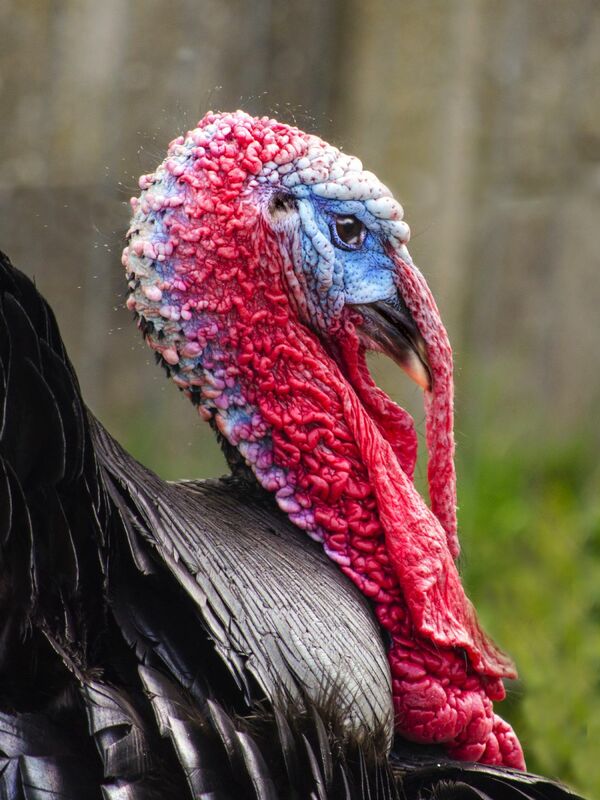 This is Tarquin the Turkey who is living out his days with his Lady friends at Gorse Hill City Farm And Animal Sanctuary in Leicester, England. The Long Eared Owl or Asio Otus by it's Latin name. It is found in Europe, Asia and North America. 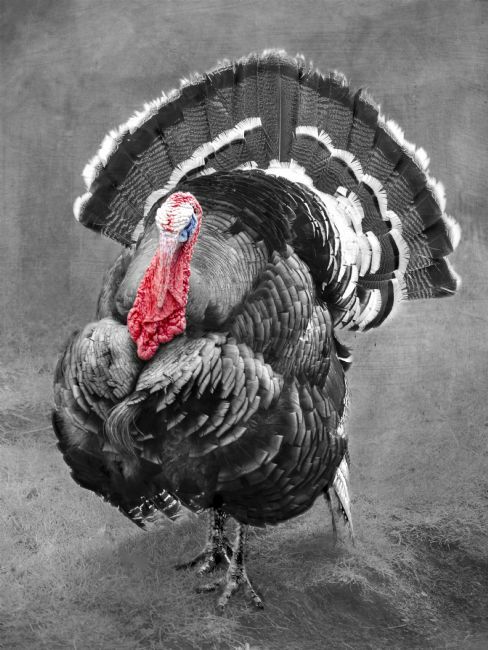 Also available in black and white with his eyes left as colour to show their beauty. 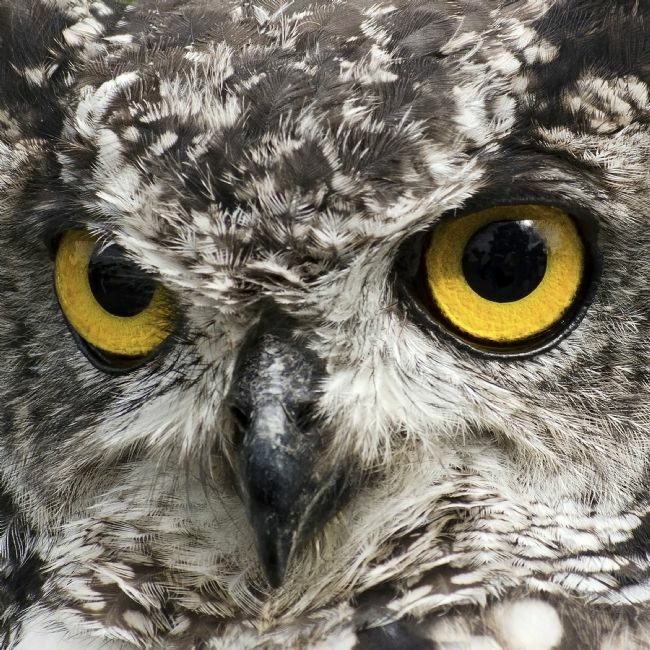 This beautiful African spotted eagle-owl is the smallest of the Eagle-Owls. Its wing span can be from approximately 100 to 140 cm. It mates for life and they usually make their nests on the ground. This particular Owl is 5 years old.